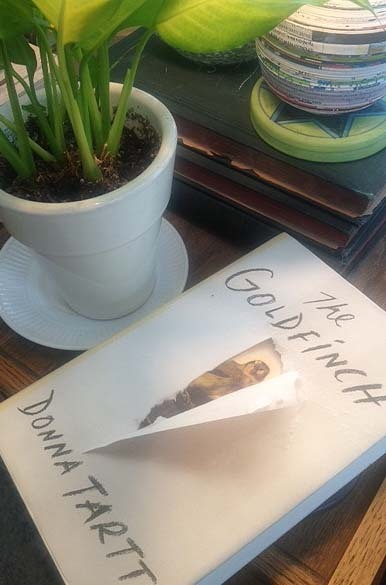 The Paper Garden is both interesting and inspiring. 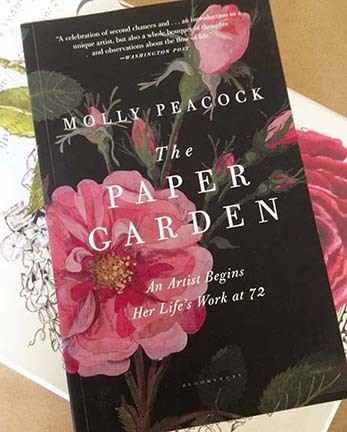 The biographer, Molly Peacock, weaves her own story alongside the story of Mary Delaney, who at the age of 72 began her stunning collection of cut paper flowers. This book is a work of art. 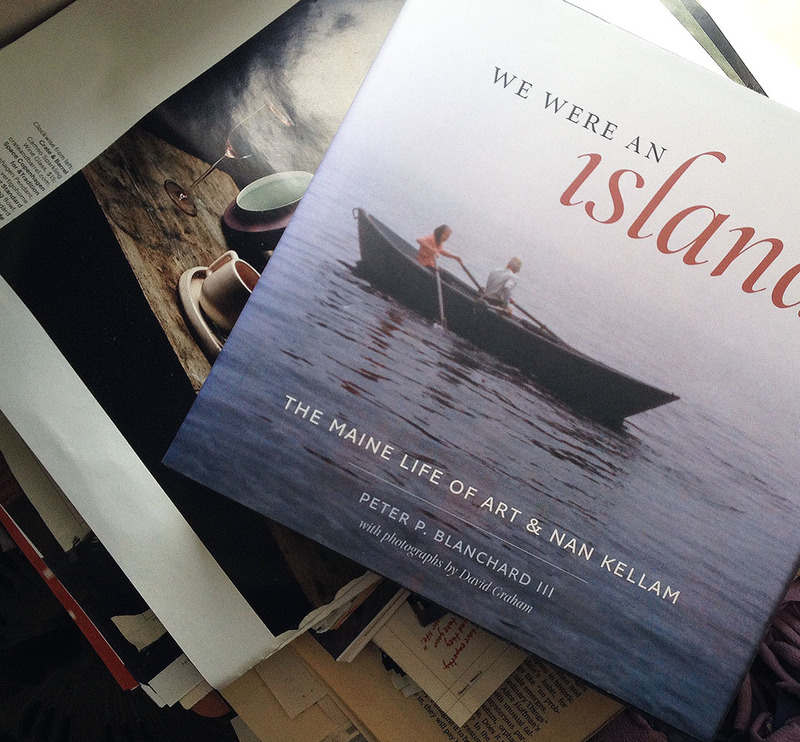 Truly meant to be read and savored.